The Ellipsys® Vascular Access System provides a groundbreaking, minimally invasive and cost effective method to create a percutaneous arteriovenous (AV) fistula for hemodialysis access in patients with End-Stage Renal Disease. The system enables physicians to percutaneously access the proximal radial artery in the forearm to create an AV fistula. 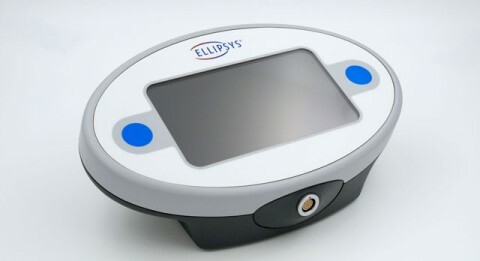 Under high frequency ultrasound guidance, the Ellipsys System uses a novel outer access cannula, guidewire and vessel capture construct that creates a connection of the vein to the artery using an intravascular approach. A select amount of low power thermal energy is used to cut the walls of the vessels and fuse the tissue, creating an in-vivo anastomosis without leaving any foreign material (including sutures) in the resulting AV fistula. The use of thermal energy has been successfully used in other vessel sealing applications with results equal to or better than traditional suturing methods. The Ellipsys System transforms a commonly performed surgical procedure into a minimally invasive procedure that leaves the vasculature around the AVF site undisturbed. As a result, Ellipsys significantly lowers the costs of creating an AV fistula while eliminating the need to create difficult surgical vessel anastomoses. AV fistula creation methods have not changed in 50 years.